Motorola has launched a new app – Moto Z Market. 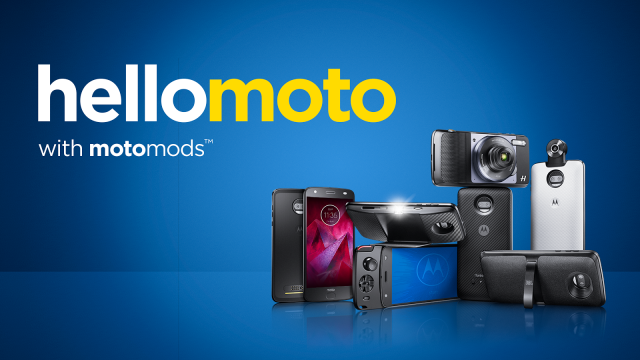 It will be easier for customers to purchase Moto Mods only for moto handsets, and some accessories, Only for US customers. The app allows the users to order only the Moto Mods compatible with their device. Here the app can be installed only on Moto handsets. Users out of US will not able to order any devices from this app. Hope Motorola will make its app useful for all users across the globe very soon.